Congratulations to our student Suzy Sun on passing her OET exam! Suzy is now moving forward with her Nursing Registration. We are very proud of her accomplishment. 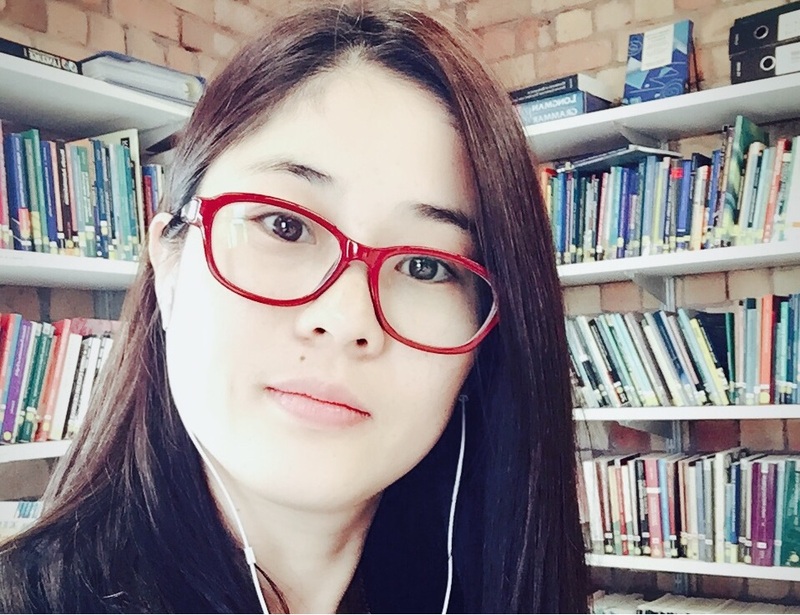 Suzy was recently featured on Languages International’s Students Say page where she wrote about her impressions of Languages International, its teachers and its OET preparation course. The Occupational English Test (OET) is an international English language for healthcare professionals. You can find further information about OET here. Congratulations to our 9 Teachers Doing DELTA!